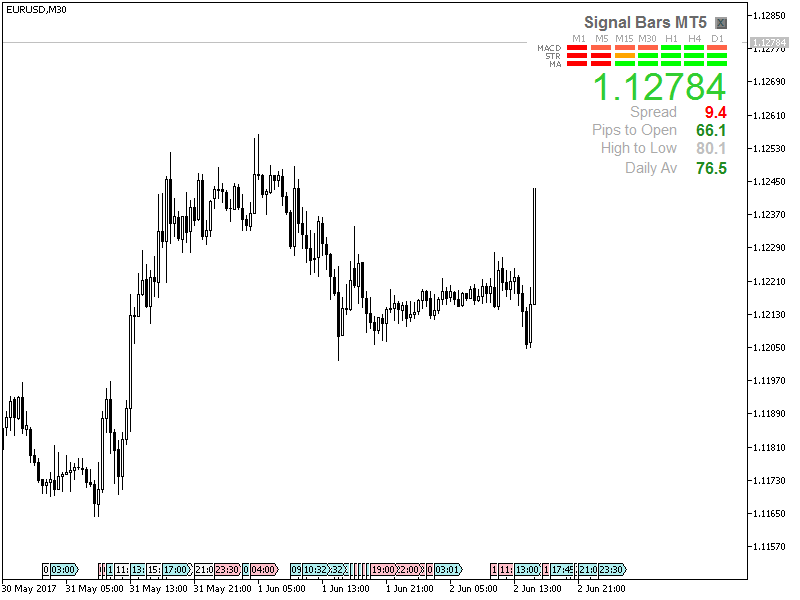 Signal Bars updated to work on the new MT4, there have been some occasions where the display bars overlap however this has found to be the traders computer OS font is set either too small or too large. 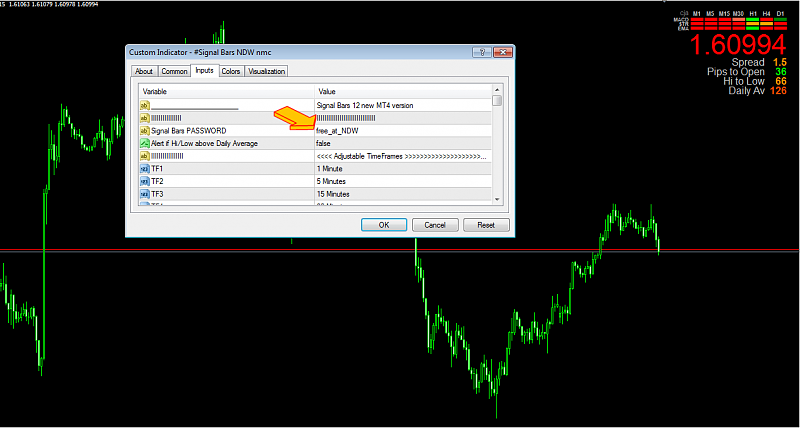 When loading the indicator on a chart you must put the Password into the "Signal Bars PASSWORD" input as shown in the below screenshot, I apologise for the inconvenience however over the last few years it appears to have deterred people from selling it on eBay. 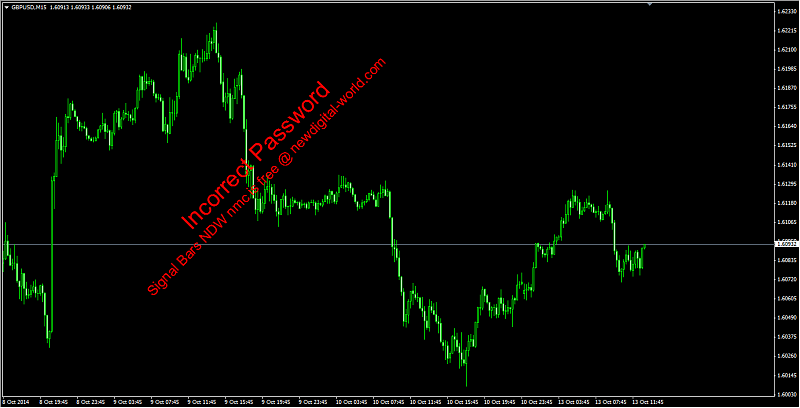 This is what you will see if you do not put in a Password into the inputs. 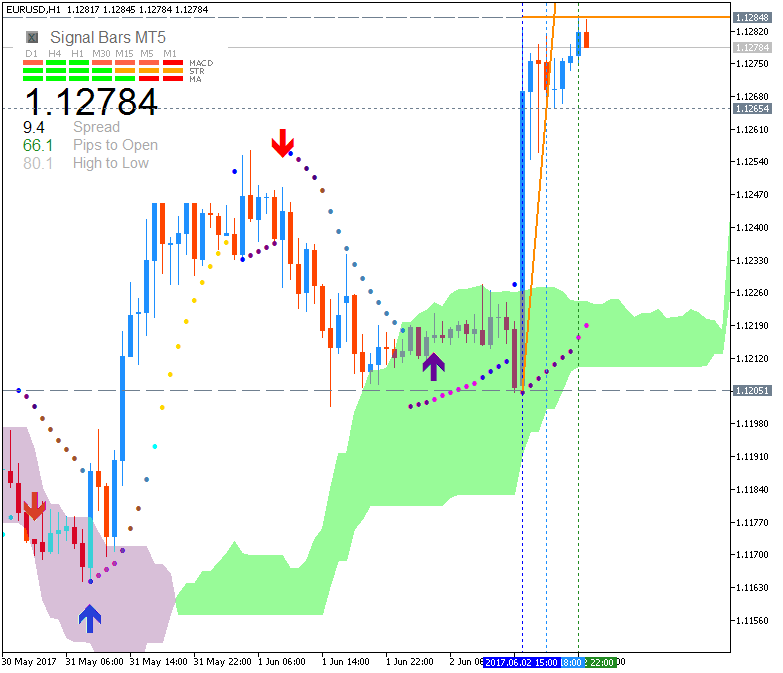 newdigital, FHTrading, Alex-162 and 1 others like this. 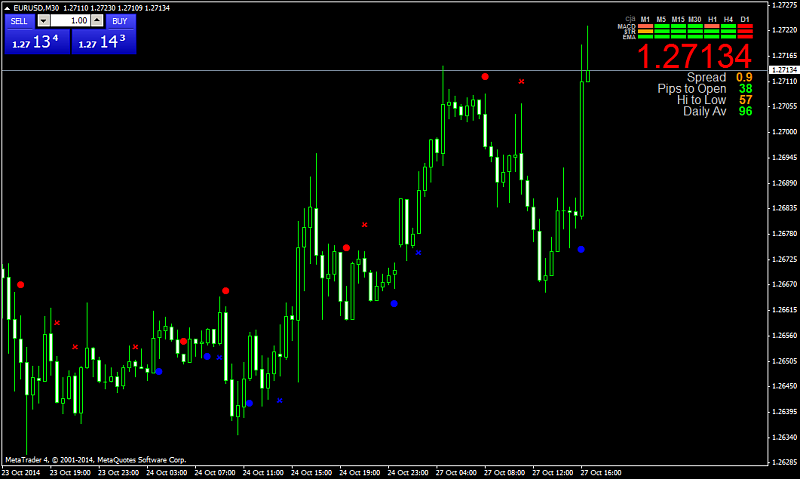 The Signal bar indicator is working great, without any problems under MT4 build 745. 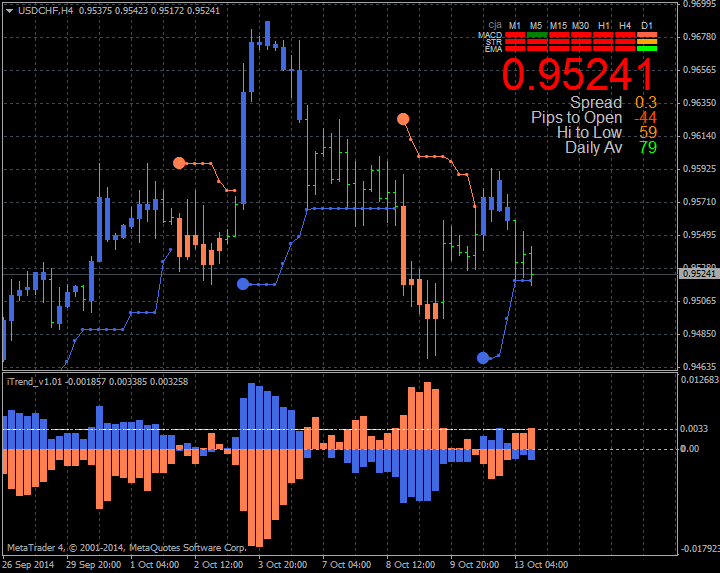 CJA had released the famous Signal Bars indicator for Metatrader 5. 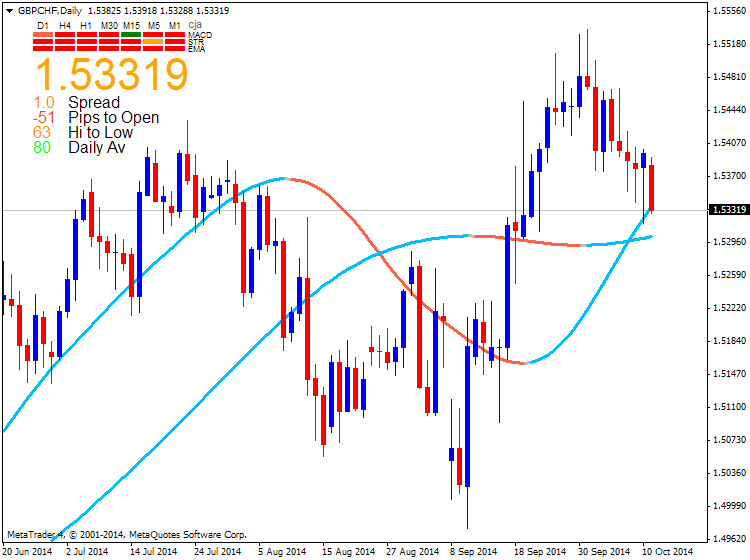 Remember to insert password to the input, Signal Bars password : FREE_cja_indicator.